This post contains affiliate links. I will earn a commission at no additional charge to you if you make a purchase using my links. 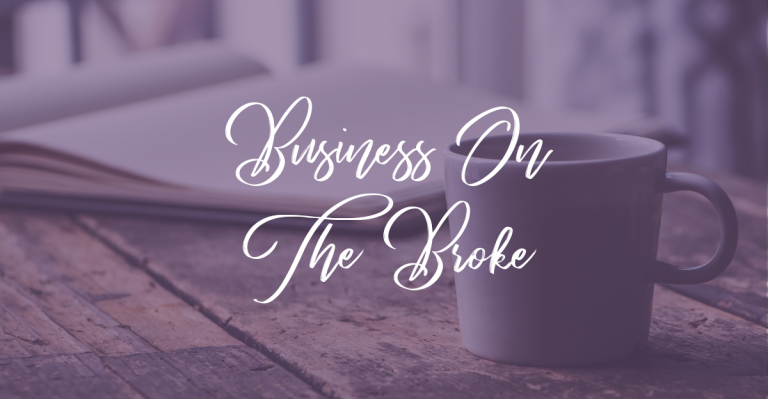 When I first started out as an entrepreneur offering my services virtually, there were so many tools that I felt like I needed. I needed a tool for designing, scheduling, and something to handle my clients. There were a ton of posts in all the Facebook groups. Each one talked about a different tool and all the things it could do for you. I would read about all the different tools that my colleagues were using and I would think oh I need that, but I can’t afford it right now. When my business grows, that’s when I’ll sign up. Well as the months have flown by and my business has grown I find that I still don’t use ‘all the tools’. I use free versions of some and full paid versions of others. Let’s face it, when you are starting out, or even as you get established all of those tools add up. To sustain your business, you have to be smart with your resources. So spending money on tools before you’re financially ready to commit to them won’t help you in the long run, no matter how great the tool is. So, I wanted to share with you my top tools that I use on the daily that I pay very little for and find the investment well worth it. These are the tools that work for my business, all are affordable, and some offer some sort of affiliate program! Some offer payouts while others offer you a free month of service if you refer others. If I have an affiliate link for the services I mention within this series, I will link them for you to use. Whether you use my affiliate link or not, I still highly recommend each of these tools. They are Acuity, 17Hats, ConvertKit, and Canva for work. I decided to break this out into a series of posts. 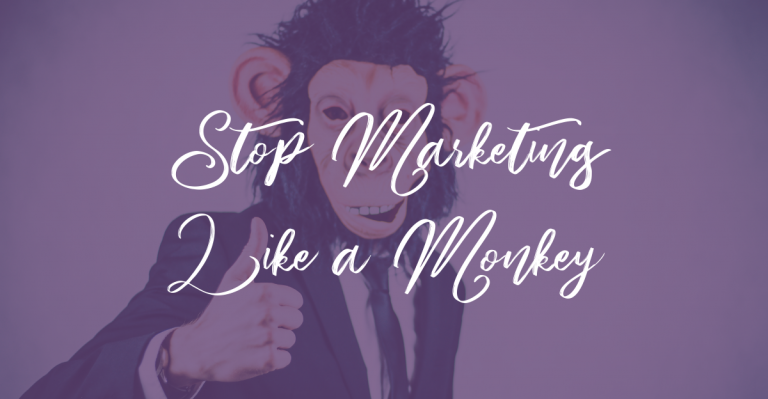 In each post I will tell you a little about each one, why I use them, and in some cases, like Canva, why I chose to use the paid version. First things first, Acuity is only $10/month or $110/year (you get a free month if you pay for the year in advance). I use Acuity a couple of different ways. The first obviously is as a scheduler. 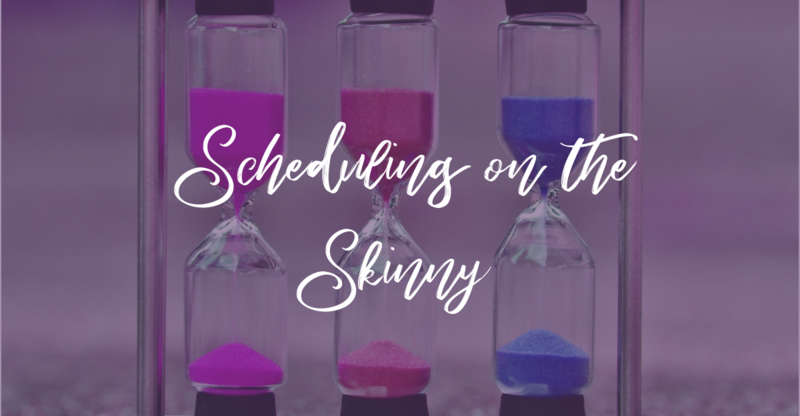 It integrates with my Google Calendar and is super easy to grab a link that I can drop in an email for someone that wants to schedule a call with me. I also use it on my website in my ‘contact’ area (you can do the same for your Facebook page). I have a questionnaire that I place on my website that my potential clients fill in to let me know what type of support they need in their business. With a click of a button they can submit the form and schedule a call. It is so much easier to get a good understanding of what your potential client needs from you when you get them on the phone or on a Zoom call (bonus, Acuity integrates with Zoom). Also, you don’t have to have 17Hats to use this feature. You can create an intake form in Acuity. When you share your link with potential clients, they will receive the questionnaire. Several of my clients also use Acuity. I am constantly bouncing between accounts to set things up. One client uses Acuity with her payment processor so that her clients can book a session, pay for the session, etc. all in one easy motion. I can also create coupons and subscription style packages for clients to use for multiple booking sessions. Another super easy function that I use for my clients is the integration of Acuity with ConvertKit. This way when someone books a call or a session, their information is automatically added to a mailing list. Boom! You can add a Facebook pixel to track your conversions for people that visit your web pages and book a call? You can limit how many calls are scheduled per day? So, if you only have time for 2-3 calls a day, set a limit and you won’t have to worry about waking up to back to back calls in a day. You can also choose what time of day (for each day of the week) that you are available for calls? As I continue the series, I will come back and drop a link in this post as each one goes live!